Arirang is Korea’s representative folk anthem and a pillar of national identity. 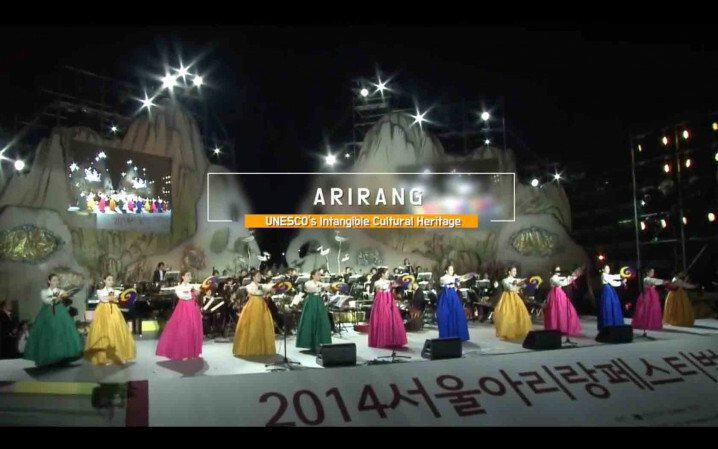 Arirang, an UNESCO Intangible Cultural Heritage of Humanity, continues to captivate the world’s audiencestoday. Are you ready to explore it together with us?